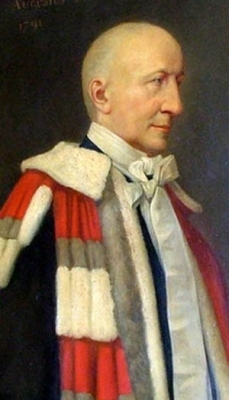 Augustus Frederick FitzGerald, 3rd Duke of Leinster was born on 21 August 1791.1 He was the son of William Robert FitzGerald, 2nd Duke of Leinster and Hon. 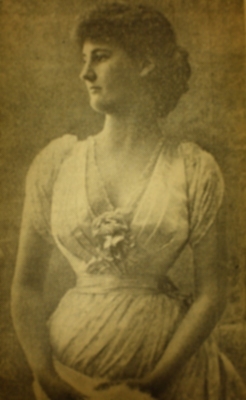 Emilia Olivia St. George.1 He married Hon. Charlotte Augusta Stanhope, daughter of General Charles Stanhope, 3rd Earl of Harrington and Jane Fleming, on 16 June 1818.3 He died on 10 October 1874 at age 83. After her marriage, Hon. Charlotte Augusta Stanhope was styled as Duchess of Leinster on 16 June 1818. From 16 June 1818, her married name became FitzGerald. Her married name became FitzGerald. After her marriage, Lady Hermione Wilhelmina Duncombe was styled as Duchess of Leinster on 10 February 1887. Her married name became Manners. After her marriage, Catherine Russell was styled as Duchess of Rutland on 10 January 1711. 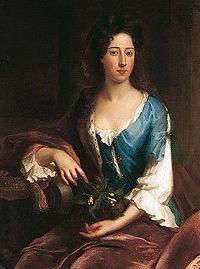 After her marriage, Lucy Sherard was styled as Duchess of Rutland on 1 January 1713. From 1 January 1713, her married name became Manners. [S6] G.E. Cokayne; with Vicary Gibbs, H.A. Doubleday, Geoffrey H. White, Duncan Warrand and Lord Howard de Walden, editors, The Complete Peerage of England, Scotland, Ireland, Great Britain and the United Kingdom, Extant, Extinct or Dormant, new ed., 13 volumes in 14 (1910-1959; reprint in 6 volumes, Gloucester, U.K.: Alan Sutton Publishing, 2000), volume I, page 64. Hereinafter cited as The Complete Peerage. 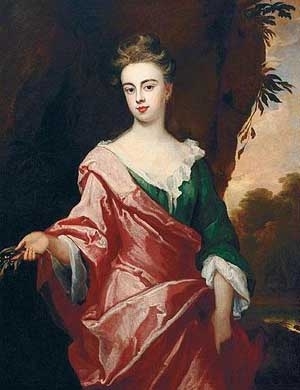 Lady Ann Watson-Wentworth was the daughter of Thomas Watson-Wentworth, 1st Marquess of Rockingham and Lady Mary Finch. She married William Fitzwilliam, 3rd Earl Fitzwilliam, son of John Fitzwilliam, 2nd Earl Fitzwilliam and Anne Stringer, on 22 June 1744. She died on 29 August 1769. 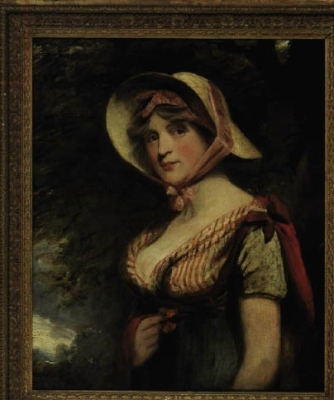 Her married name became FitzWilliam.